CIPOD creates the world’s only fully bespoke cinema pods. 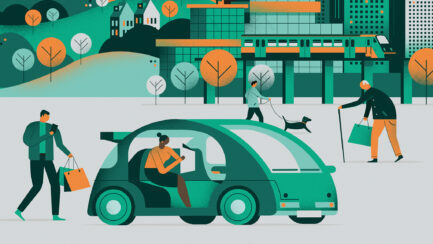 Aimed primarily at high net worth individuals for installation in their homes, CIPOD launched in 2017 with the Fold as an integral player from day one – creating the brand identity from scratch and evolving the company’s social media strategy and key marketing assets to grow the brand and market awareness. 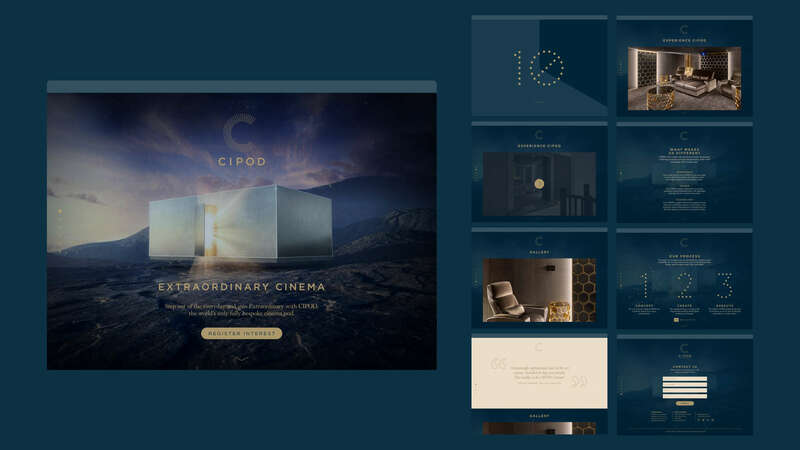 CIPOD is a premium luxury product with a target market that’s extremely specific; ultra-high-net-worth individuals with an interest in home cinema products. As a new brand with little market exposure, how do you quickly raise awareness of the service in a crowded luxury market? We began with a thorough competitive audit, understanding both the general luxury market and the home cinema market. 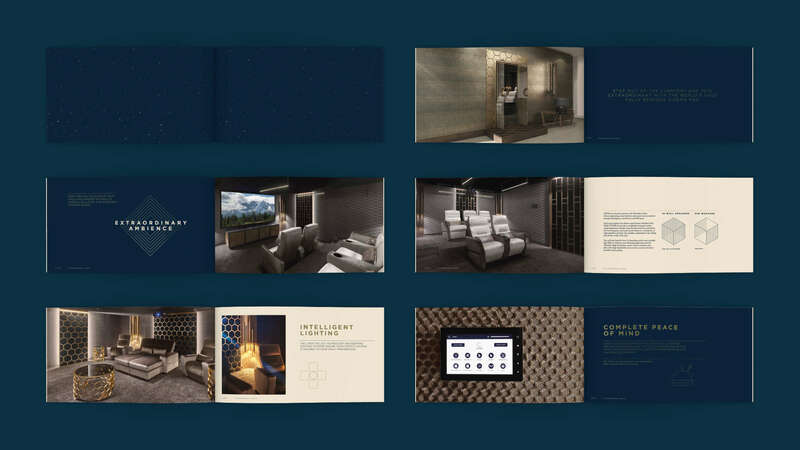 From there we evolved a product positioning strategy around the core product benefits and how that translates to appeal within the wider luxury market – it became clearly apparent that to this audience, storytelling and aspirational branding was key. We then chose to elevate the cinema experience as an event – one that’s a magical moment of pure escapism. This lead us to develop a brand inspired by the ethereal beauty of dust particles floating in projector lights at cinemas, and its similarity to stars in the night sky. 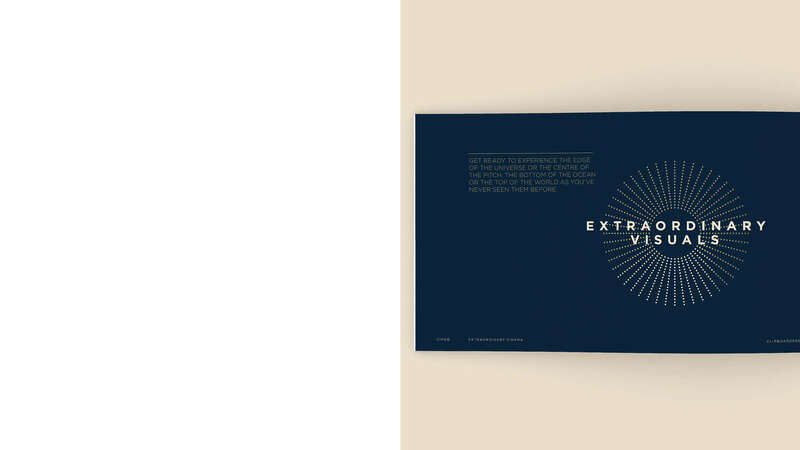 Look and feel, photography, typography, brandmark, illustration and tone of voice all work together to deliver the promise of our chosen strapline for the brand: ‘EXTRAORDINARY CINEMA’. 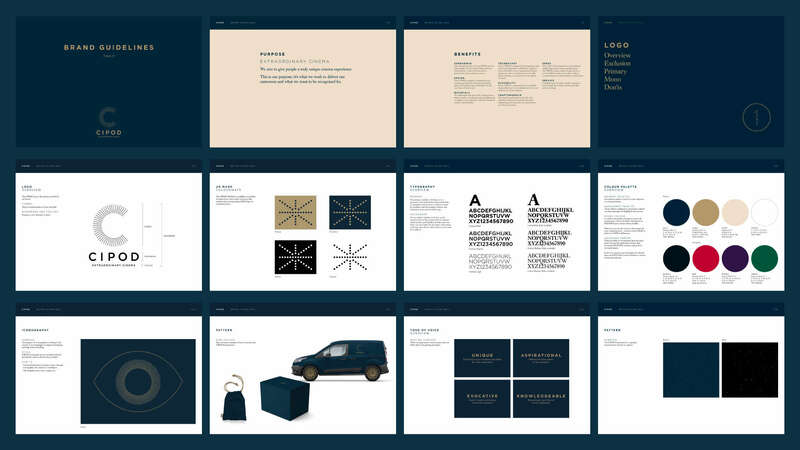 We produced a clear and cohesive set of brand guidelines, based around a symbol that sits comfortably within the super luxury market; inspired by light and stars, it is used as a shorthand for the brand. The symbol is combined with the CIPOD wordmark which is set in a geometric sans serif typeface to reinforce a premium feel. Finally, we developed a hero image style depicting the CIPOD in surreal environments inspired by movie genres – reinforcing that luminous, otherworldly luxury feel. 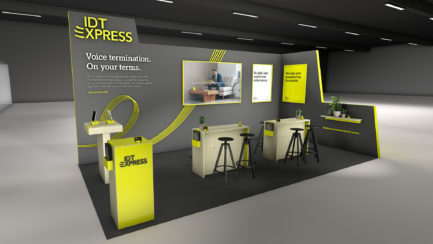 This brand expression has been translated into a launch website, a strong social media awareness campaign, promotional print and ambient signage, all designed to capture the premium market. 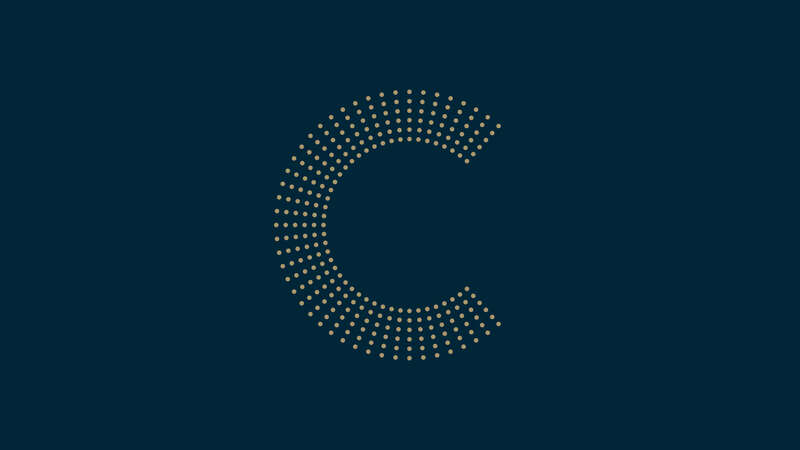 We are a start up, a blank page, so the opportunity was to come up with a complete identity, for a high-end, luxury branded business and product. The Fold kept us focused and made the whole experience a very collaborative one. The quality of the work, the creativity and the response times were really impressive. They got us exactly where we needed to be - with as painless a journey as possible. We are delighted with our Branding. Since the launch in 2017, CIPOD brand awareness has steadily increased, with an exponential growth in social media reach – more than 35,000 people consumed CIPOD content on social media in April alone. People consumed CIPOD content on social media in the first month. 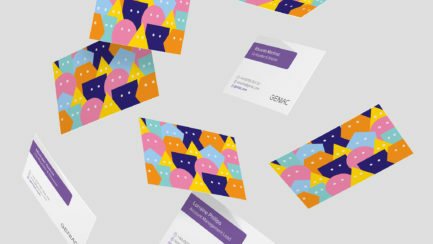 If you’d like to learn more about how we can help you define your business identity, have a chat with us today.